We specialize in selling homes and properties from Chicagoland to Dairyland. Our intimate knowledge of Chicago’s north side neighborhoods, the North Shore, and northern suburbs is critical in helping buyers, sellers, or investors make informed decisions to grow their wealth through homeownership and investments. We also have an understanding of sales data that is unmatched, due to our experience as real estate appraisers. We are not just about helping people buy and sell property. We are about assisting every client with all aspects of real estate. The relationship does not end at closing. We are your personal advisors. It is clear why we are the real estate professionals of choice. What makes Del Monte Homes different? Eve and Mike Del Monte have been married for 30 years. Eve Del Monte grew up on the north shore, graduating from New Trier in the 1970's. Mike was raised in Cleveland, Ohio. 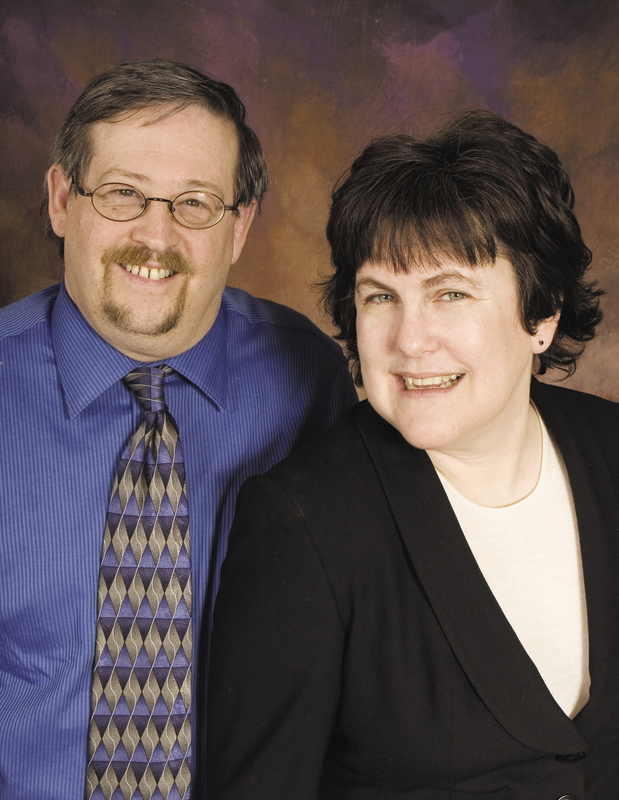 They have been working together in real estate in Chicago, the north shore, and northern suburbs since 1983. Their two children graduated from Highland Park High School. Both Eve and Mike believe that community counts. Eve volunteered as a soccer coach, library helper, girl scout leader, and also served as a board member for the Highland Park Community House and for the Highland Park Chamber of Commerce, serving as Chamber president in 2010. Mike was a volunteer coach for various sports at the Neighborhood Boys and Girls Club in Chicago, Northbrook Jr. Spartans, and for Highland Park and Highwood. He was a football coach at Highland Park High School. Mike was a founding member of the Highland Park High School Athletic Hall of Fame. Daniel Del Monte is a fresh new face to the Del Monte Homes team. With over 6 years of marketing experience in the professional service and real estate arena, Daniel brings a strong understanding of marketing tactics and strategies necessary to sell a home, or to quickly guide prospective buyers to their ideal home. Daniel’s business philosophy is simple. He believes in effective marketing, proactive communication, preparation, and working exceptionally hard for his clients’ best interests. Daniel is extremely excited to join a team with superior market knowledge and exposure, sophisticated technology, and the highest standards of service. 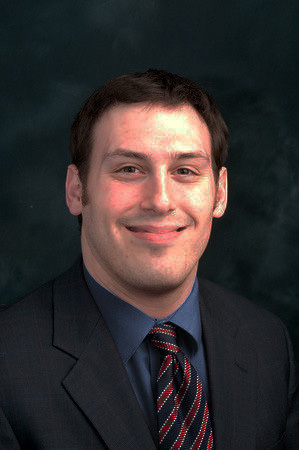 Daniel is familiar with many markets throughout Chicagoland, and works out of the @properties Bucktown Office. He was born and raised in Chicago and the North Shore, and currently lives in Lakeview. Daniel is an enthusiastic fan of all Chicago sports teams, outdoor activities, festivals, and cinema. When experience and expertise count, call the Del Montes!